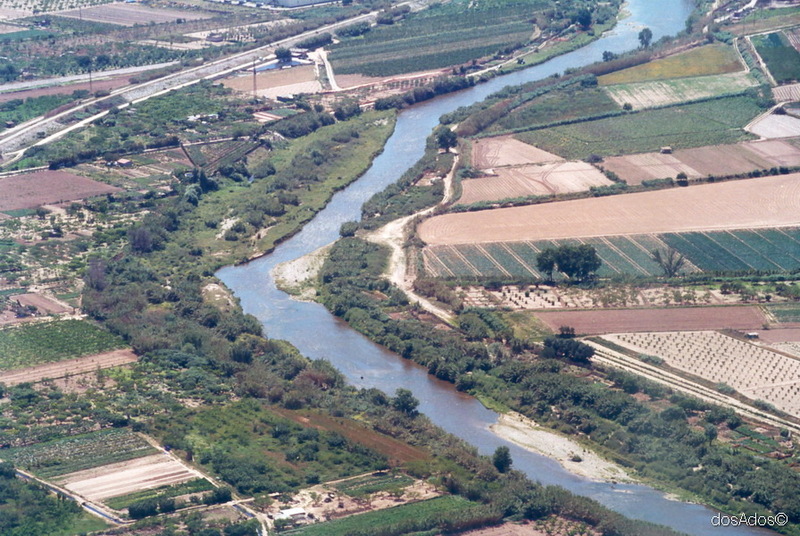 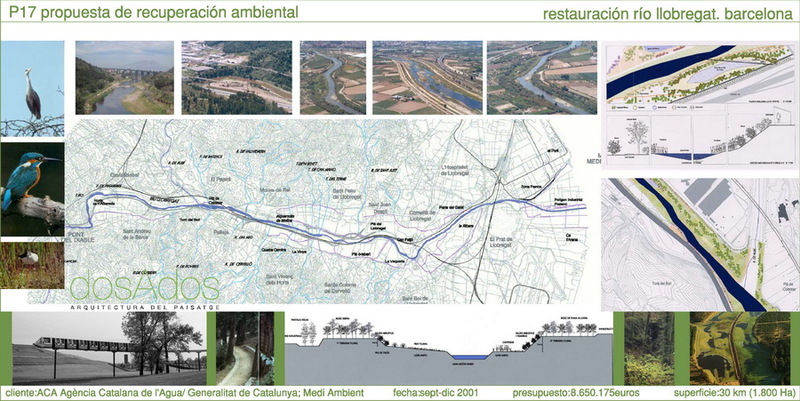 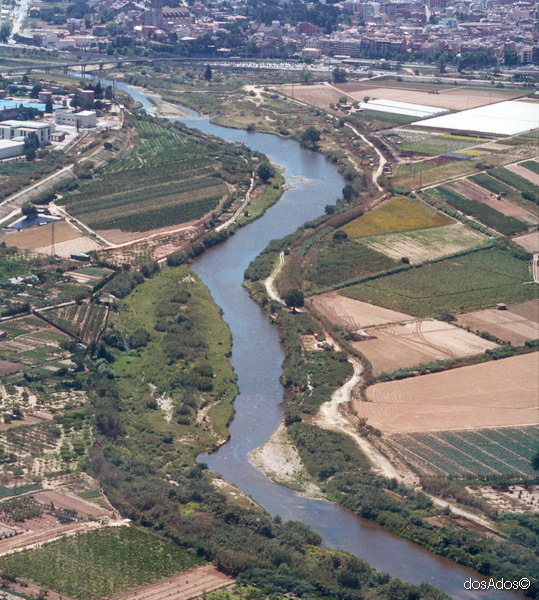 P17 Environmental restoration proposal for the Llobregat River from Martorell to the Sea. 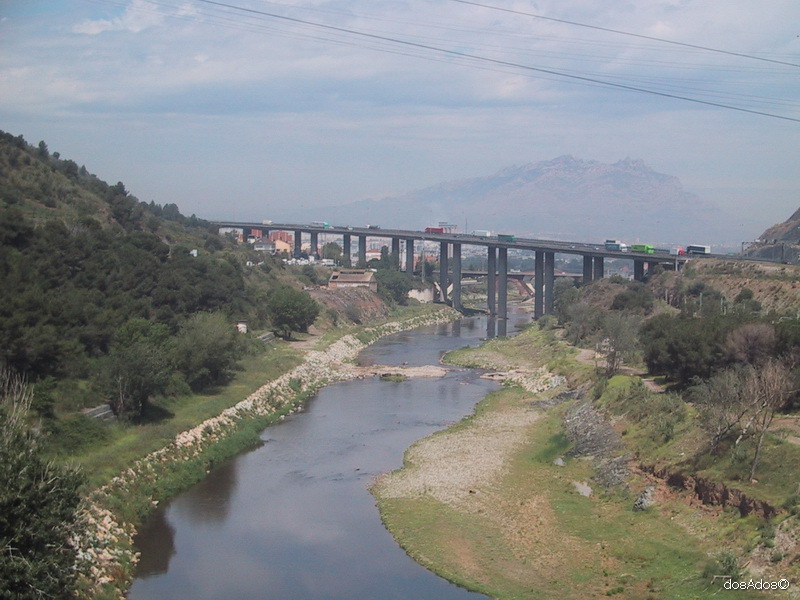 "Pont del Diable” bridge in Martorell and the mouth at “El Prat de Llobregat”, with a total length of 30 km. 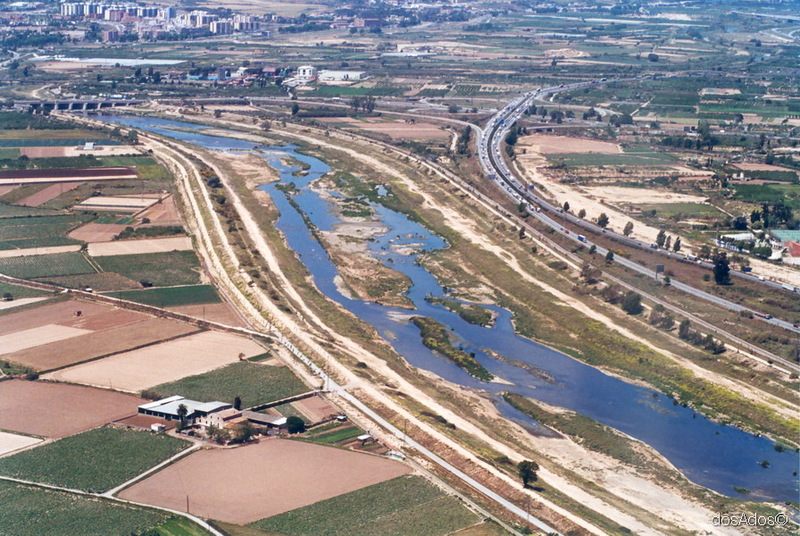 The main objectives of the project are, the environmental improvement of river from the ecological point of view, so it can function as an ecological corridor recovering their natural values and biodiversity. 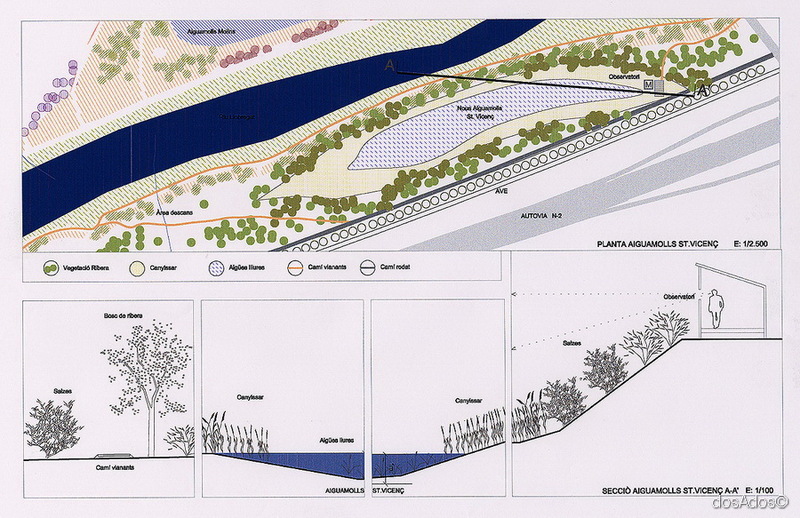 It also proposes to adapt, for the public use, longitudinal connections along the river and specific recreational areas in the vicinity of the towns without disturbing the natural values of the river.